SFR Property Investment Advisors (SFRPIA) is a corporate authorised representative of SFR Planners. We are focused on providing guidance and services that will help you make the right property investment decision and this may lead to recommending that you NOT go ahead with the proposed investment. We cannot guarantee that you to invest successfully and though property is a very valid investment that most Australians aspire to own and provide many benefits in a diversified investment portfolio or prudent homeownership. Not every property will lead to a successful investment outcome. Where real estate agents (like SFR Property Professionals) are not able to provide personal property investment advice, SFRPIA is able to give you real estate advice while taking into account your personal situation. We speak in plain English and take the time to address your concerns, ideas, and interests. Our clients appreciate our balance of professionalism and personal service. Where our real agent firm ‘SFR Property Professionals’ are representing the seller or developer with any property to the market, SFRPIA will exclude that property from any recommendation to you as a buyer to avoid any conflicted position. Furthermore, we mentor clients on how to do ‘their own research’ and source potential properties to invest in! If you would like to discuss your unique requirements or require expert real estate advice, please do not hesitate to contact SFR PIA and make an appointment with our specialised advisors. Again, SFR PIA will never promote any property that our real Estate company have been contracted to represent the Seller! Familiar markets - Consider buying an investment property in an area you are familiar with as it will take you less time to research. Check recent sale prices in the area to give you an idea of what you can expect to pay for local properties. Growth suburbs - Look for areas where high growth is expected, where there is potential for capital gains. Rental yield - Look for areas where rents are high compared to the property value. Low vacancy rates - Find out about the vacancy rates in the neighborhood. A high vacancy rate may indicate a less desirable area, which could make it harder to rent the property out or sell it in the future. Planning - Find out about proposed changes in the suburb that may affect future property prices. Things like new developments or zoning changes can affect the future value of a property. Less volatility - Property can be less volatile than shares or other investments. Income - You earn rental income if the property is tenanted. Capital growth - If your property increases in value, you will benefit from a capital gain when you sell. Tax deductions - Most property expenses can be offset against rental income, for tax purposes, including interest on any loan used to buy the property. Physical asset - You are investing in something you can see and touch. Cost - Rental income may not cover your mortgage payments or other expenses, so you may have to find other money to cover the costs. Interest rates - An increase rise in interest rates will mean higher repayments and lower disposable income. Vacancy - There may be times when you have to cover the costs yourself if you don't have a tenant. Inflexible - You can't sell off a bedroom if you need to access some cash in a hurry. Loss of value - If the value of the property goes down you could end up owing more than the property is worth, this is known as negative equity. 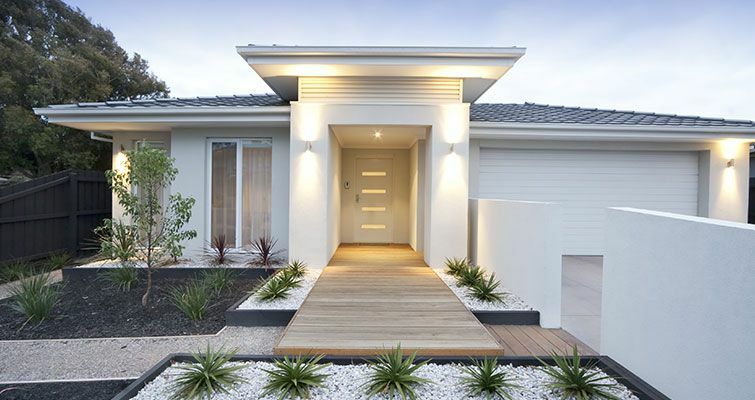 High entry and exit costs - Expenses such as stamp duty, legal fees and real estate agent's fees make buying and selling property very expensive. To find out more please visit our Property Professionals website.